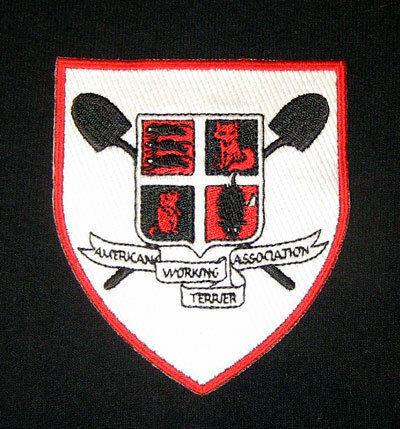 In 1972 Dachshunds were accepted by the AWTA as they quickly became regulars at the trials. The Association issues Certificates of Gameness (CG) to dogs qualifying at the trials in the Open Division; also Hunting Certificates (HC) to dogs used regularly for hunting above ground over the period of a hunting season; and Working Certificates (WC) to dogs qualifying with work in a natural den below ground. 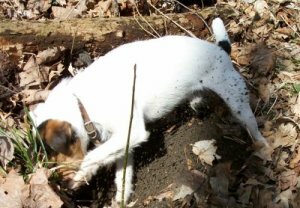 By promoting the use of terriers and dachshunds for earth work and above ground hunting, the American Working Terrier Association hopes to encourage breeders to retain the hunting instincts which make these breeds characteristically “terriers”. 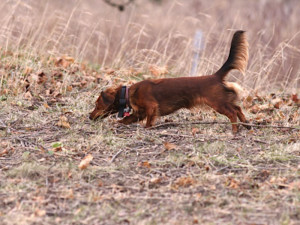 Without the opportunity to test the instincts so vital to these breeds, dachshunds and terriers would cease to be the working dogs they were meant to be; something already too common in many terrier breeds selectively bred for dog shows alone. 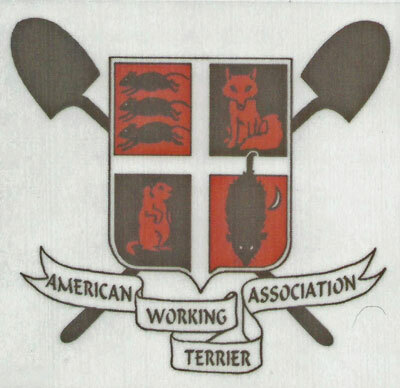 The main objective of the AWTA is to encourage terrier and dachshund owners into the hunt field with their dogs. As an educational aid and to disseminate information to the membership, the quarterly magazine, Down to Earth will post AWTA trial dates, the latest recipients of certificates, and any other information of relevance to the objectives of the AWTA. 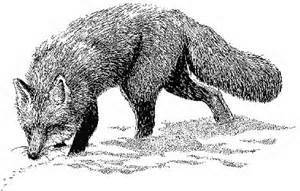 For the purpose of AWTA den trials an earth breed is one of the correct size and character to enter a nine-inch artificial earth. The AWTA recognizes these breeds for competition in den trials: Australian, Bedlington, Border, Cairn, Cesky, Dandie Dinmont, Fell, Fox, Glen of Imaal, Jack Russell, Jagd, Lakeland, Norwich, Norfolk, Patterdale, Scottish, Sealyham, Skye, Welsh, and West Highland White terriers, and Dachshunds. For hunting (both in natural earths and above ground) and for above ground hunting tests the AWTA recognizes all of the above listed breeds and miscellaneous terriers plus the breeds of the terrier group of any of the major national all-breed kennel clubs (such as the AKC, UKC, CKC, KC, FCI) and their crosses. 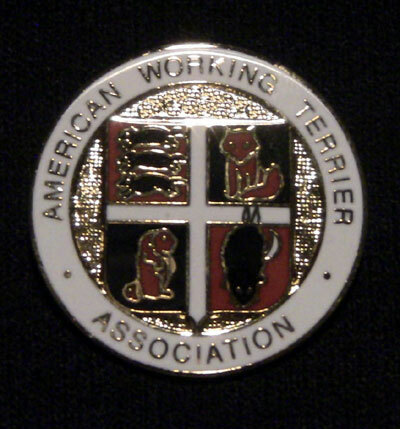 Become a member of the American Working Terrier Association. Enter or renew your membership online. Learn about the different working and hunting certificates you and your dog can earn.